Watching this show feels like falling down a Fox News rabbit hole. 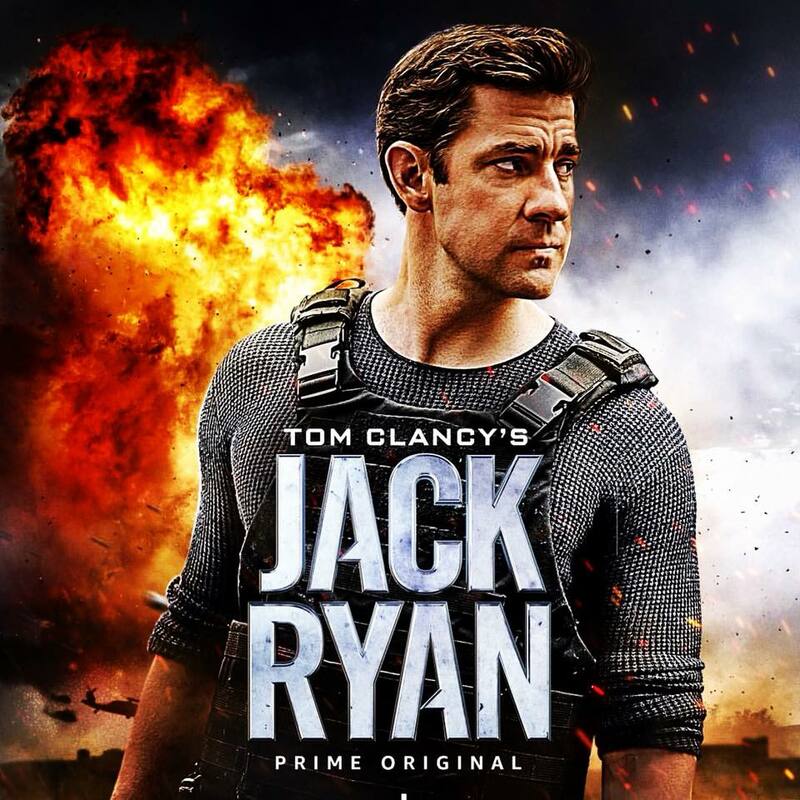 These are 3 polarising headlines written about the Jack Ryan Amazon TV series. Taken from Vanity Fair, The New York Times and Spectator Magazine. 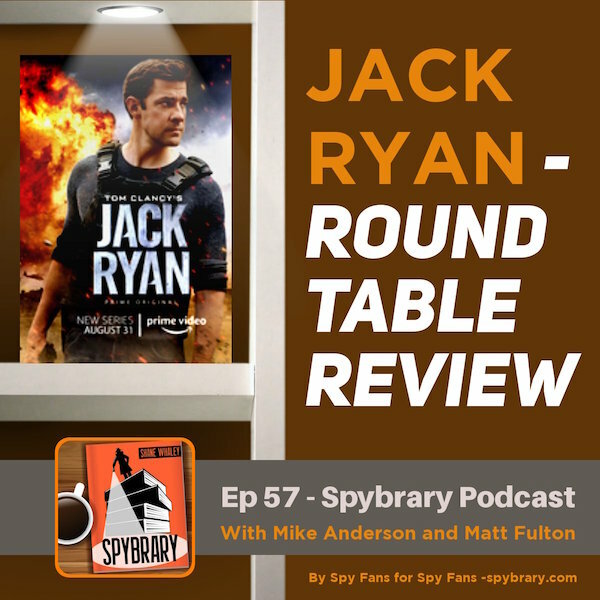 Today though Spybrary Host Shane Whaley talks 2 die hard Tom Clancy fans to get their take on the latest incarnation of Jack Ryan and we dig into the headlines and reviews above. 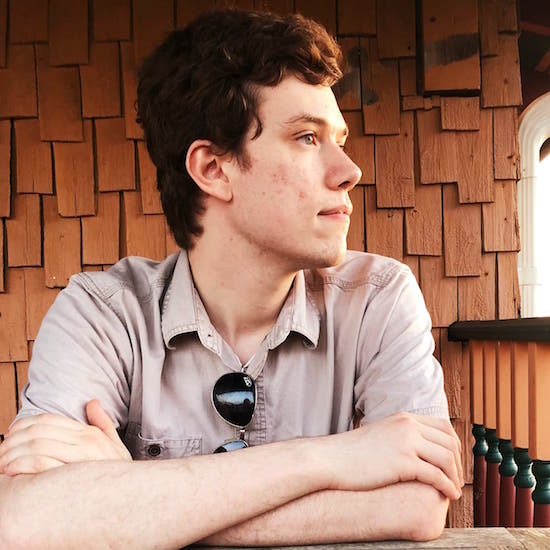 Matt Fulton, author of Active Measures and Tom Clancy fan. 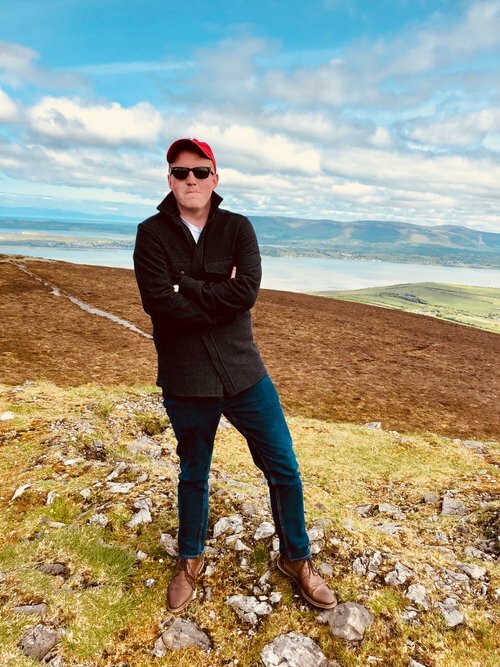 Matt Fulton is the author of Active Measures books and cites Clancy, le Carre and Greene as his inspiration. 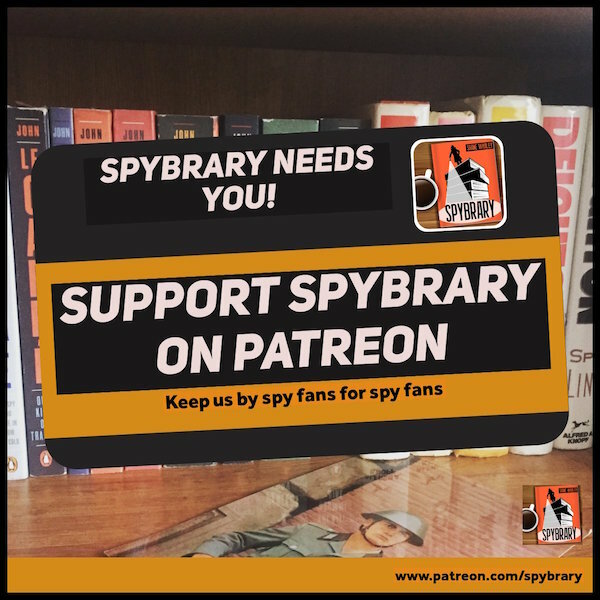 Mike Anderson Jr may well be Spybrary’s biggest Clancy Fan. He has all the books in multiple editions. 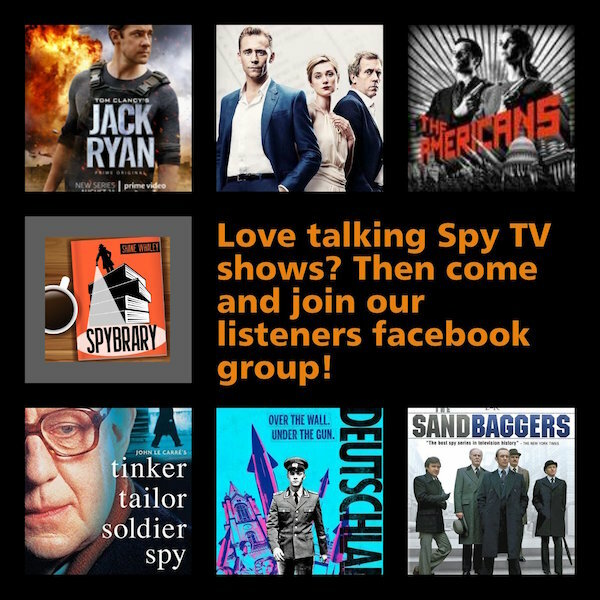 Tell us what you think of today’s Jack Ryan podcast episode on our Spybrary Facebook Group.